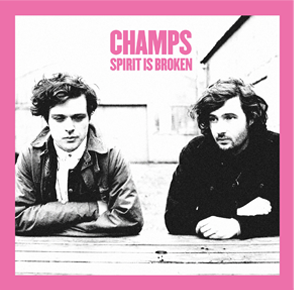 With an album on the horizon and the ‘My Spirit is Broken’ EP currently out now, everything’s looking pretty great for Isle of Wight natives, Champs. Playing their 3rd sold out show at the Servants Jazz Quarters in Dalston to a handful of about 50 people including friends, family and (slightly) drunk music journalists, with support from female singer songwriter and fellow Isle of White resident, Babushka Baba Yaga. Yet despite all the increasing hype, and even ‘happy go lucky’ Dermot O’Leary jumping on the bandwagon with his Radio 2 interview, Champs are all remaining as cool as can be. In the charming, low lit Dalston basement, brothers Michael and David Champion emerged from the crowd, picked up their guitars, and placed themselves behind the two vocal mics. 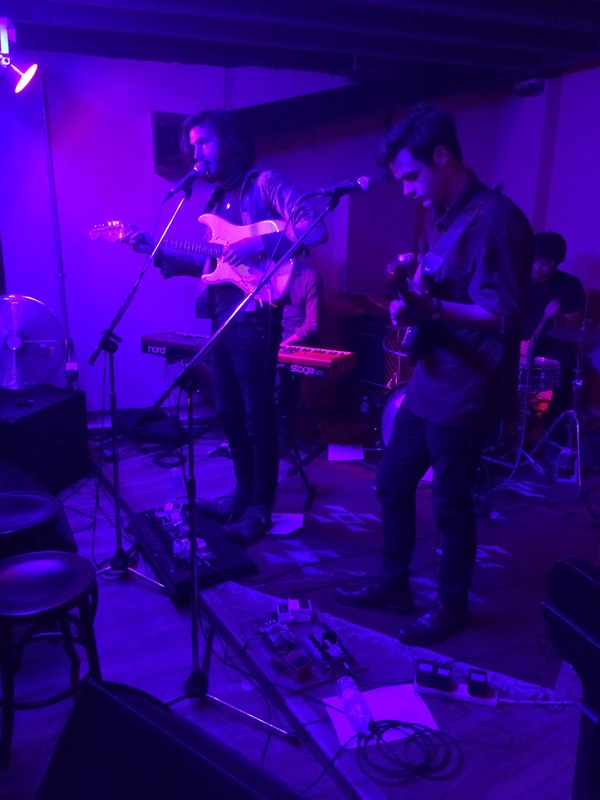 Joined by a drummer, bassist, and keyboard player; they thanked the crowd before plunging into their steadily growing collection of melancholy and moving songs, taking the crowd on a hazy journey of desire, heartbreak and love. Angelic harmonies fill the room when the boys reach the chorus of ‘My Spirit is Broken,’ encapsulating everyone with the lyrics, “I’m not the reason why it’s cold in your heart” to the steady heartbeat of the drum and graceful guitar riffs. It was the kind of gig that could have gone on for an eternity and you wouldn’t even notice the time go by. Champs’ music has that kind of distinct power to stop an entire audience in their tracks, forcing them to stand and admire the brilliant, sophisticated song writing of the two young brothers. As you can imagine, I would highly recommend keeping an eye on Champs in the coming future. Their EP is available to purchase on their website: www.champschampschamps.com/ and is also streamable on Spotify.